It is important to maintain the quality of your home or commercial property, especially if it begins with a small nick in the glass. If you are a home-owner, you do not want to risk the potential for theft or additional damage when your glass windows or door have not been professionally repaired. At Baker Glass, we can help. Baker Glass values our reputation for providing consistent, quality glass repair that lasts and is done right the first time. We take a careful assessment of the glass your windows already have to determine the gentlest method for a flawless repair. 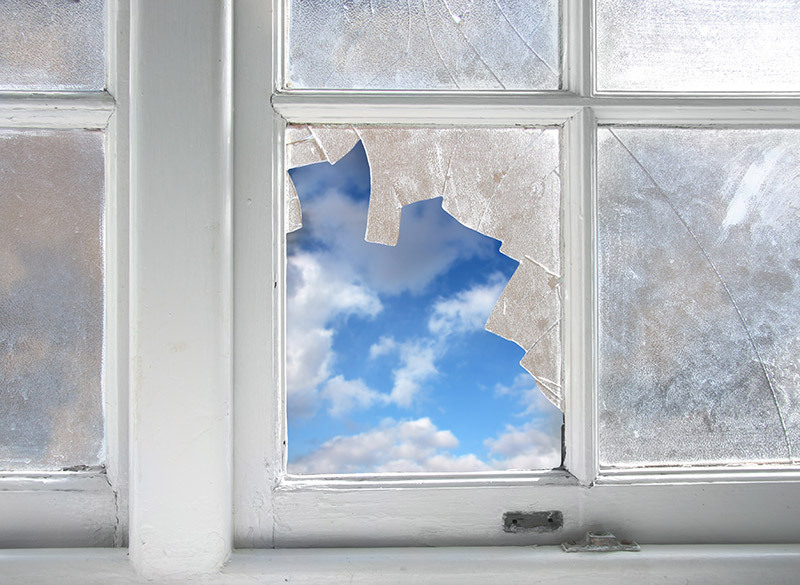 At Baker Glass, we specialize in repairing glass on all types of windows and doors. Bring your questions and concerns to our glass experts, who have nearly a century of experience in the industry. Contact us today!